In the Crime Never Pays department, we have another case of a suspect being arrested for illegally distributing anime in Japan. 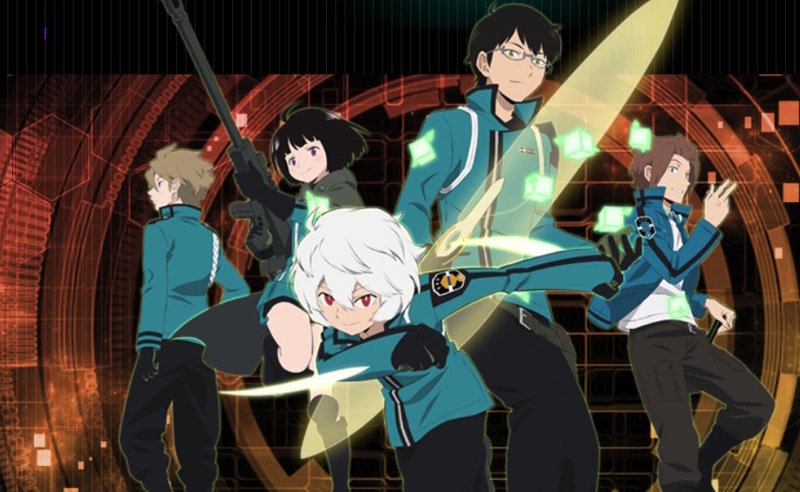 In this case the man in question is a 29-year-old Korean national living in Yokkaichi, Mie who allegedly used BitTorrent to share the World Trigger anime and more with others. World Trigger wasn’t the only title being allegedly distributed in this way. The investigation is still underway, but in total there were about 30 anime and live-action series being uploaded, with damages adding up to a reported ¥1.8 billion (around $16.1 million).